If you're looking for a more absorbent, large-sized underpad that packs a lot of weight, look no further than the Wings Quilted Premium XXL Underpad. This new product by Medtronic has a stronger material than its previous models. It uses a cloth-like backsheet that was tested to lift and reposition people weighing up to 400 pounds. Its locks in fluid with a dual action core. 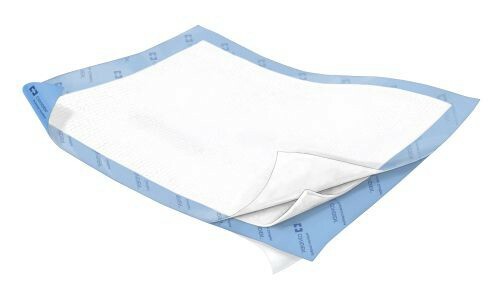 The underpad also has an odor neutralizer for times when the pad is down for an extended period. An active Moisture Vapor Film shifts the liquid's vapor away from the user. 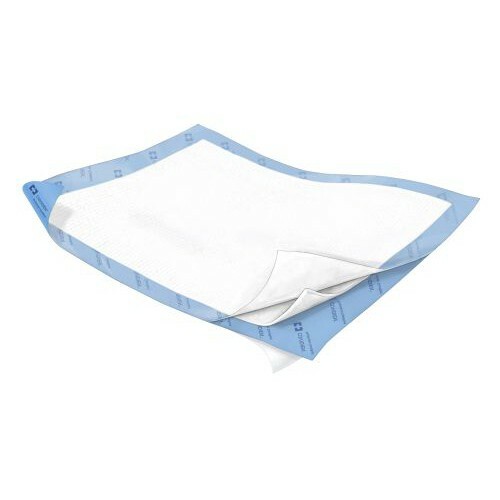 Spreading out the moisture protects the bed linens and helps keep the patient dry during continuous use.